With the rising economic importance of human resources and skills, employment and training agencies are now often expected to play a more important role in local strategies to support new creation, facilitate restructuring and increase productivity. The OECD Local Economic and Employment Development (LEED) Programme has developed an international cross-comparative study examining the contribution of local labour market policy to boosting quality employment and enhancing productivity. 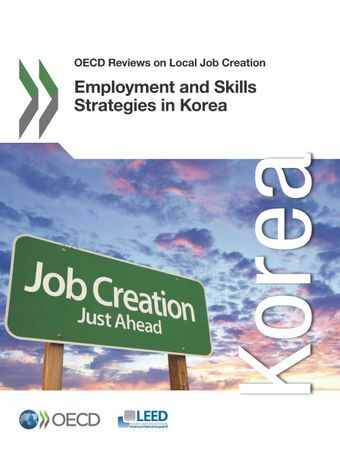 In Korea, the review has looked at the range of institutions and bodies involved in employment and skills policies, focusing on local strategies in the Bucheon and Busan regions.